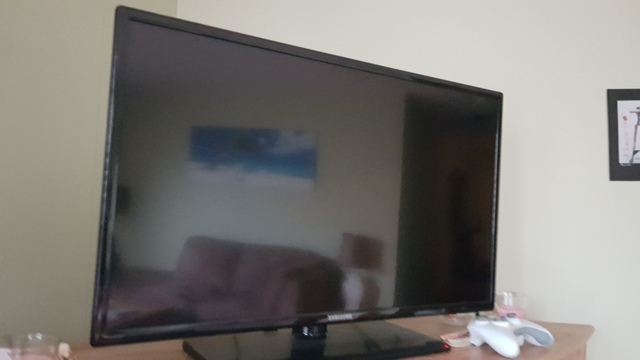 In great condition- Samsung HDTV with 2 HDMI Inputs & Remote. I'll even throw in some batteries! Selling to make room for the new Unit.